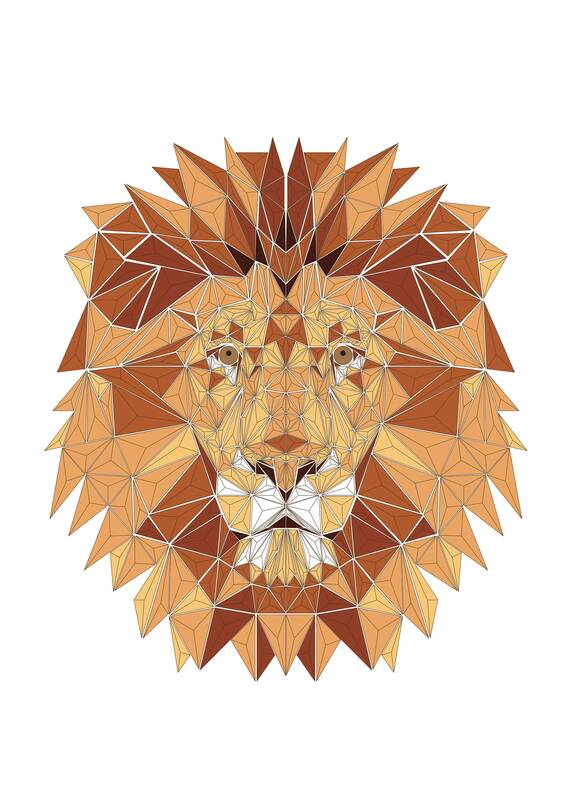 This is a geometric graphic print of a lion created digitally on Adobe Illustrator. The print is available as an A4 and A3 JPEG and a scalable PDF. Any requests or problems contact me. 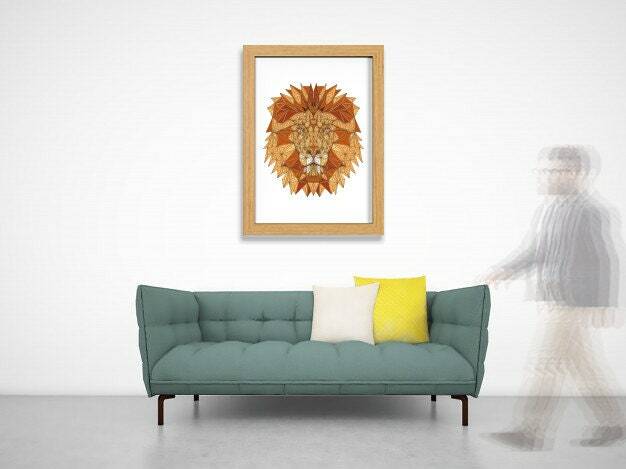 I can also create any other animal, if you wish to consult me for a commissioned piece please contact me. Such a great design! Quick and easy to download in all the formats you need.